Ruchi Patel, a participant from PRM 38 batch, won the 12th Annual RMAI Flame Award for Best Summer Projects in Rural Marketing at an event held on 22nd September, 2018 in Ahmedabad. 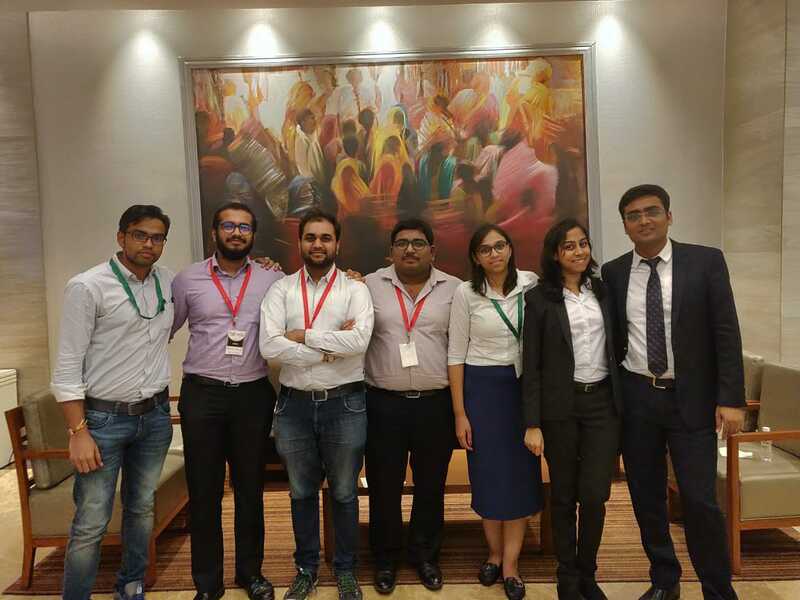 The Rural Marketing Association of India (RMAI) has instituted the annual award for summer projects specifically for management students, with a view to recognize rural initiatives in the academic domain, particularly through the various internship projects that students engage in. In addition to IRMA, the event saw participation from several other prestigious management institutes like IIM-A, FMS, IIFT, XIM, to name a few. Ms. Patel's summer project was to Identify Risks and Challenges, Provide Recommendation and Develop Implementation Plan for Higher Education for Girls in Science, Technology, Engineering, and Mathematics (STEM). She worked on the project during her Development Internship Segment (DIS) with Cummins CSR. The five-year plan for the project she presented included adoption of 3 model villages and an eventual scale up with the support of Cummins, its partner organizations as well as the Ministry of Women and Child Development that would ultimately benefit more than 15,000 girls. The jury was especially impressed with her plans for knowledge dissemination regarding Sexual and Reproductive Health Rights (SRHR). Prof. Aashish Argade from IRMA was also present at the event as a speaker. He presented his views on the various business opportunities in rural India.